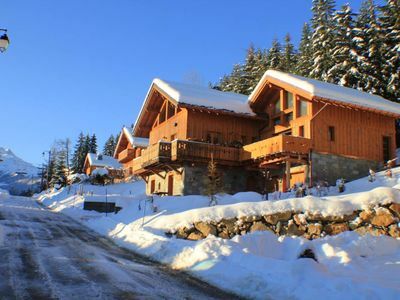 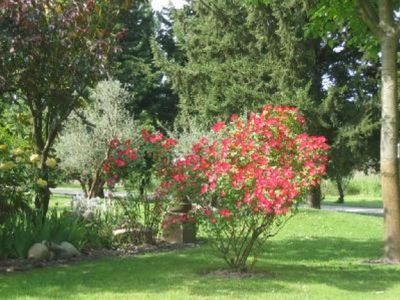 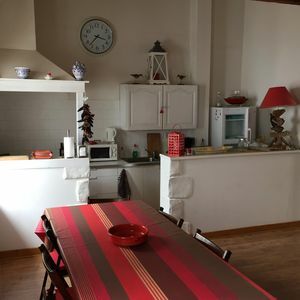 Very quiet,proximity of the Ski run and Ski school , big balcony with garden furniture, armored front door, parking in front of the residence. 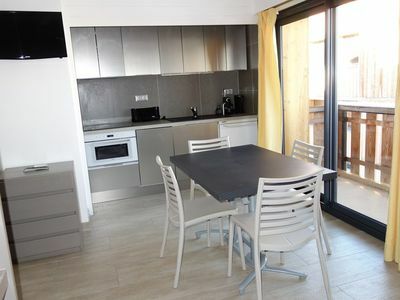 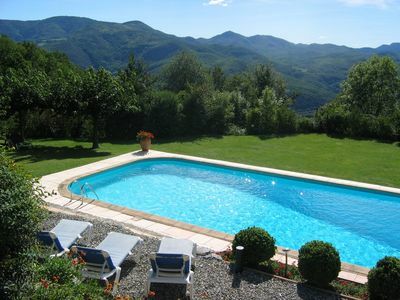 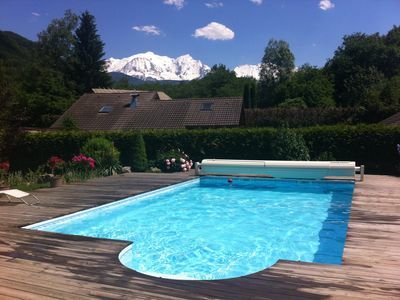 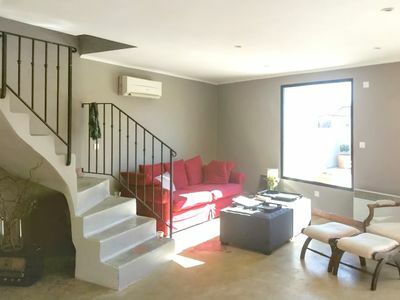 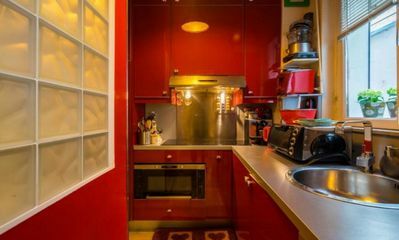 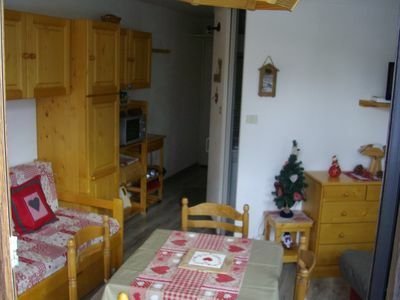 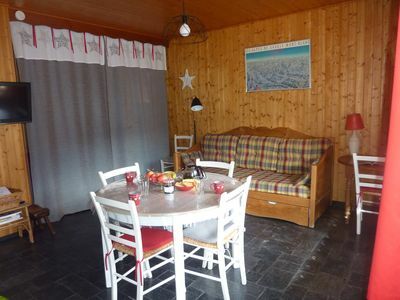 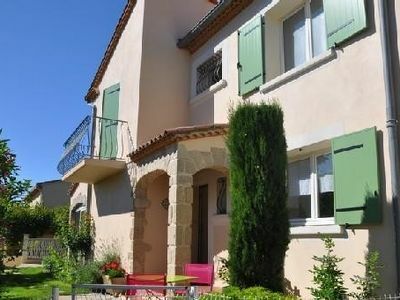 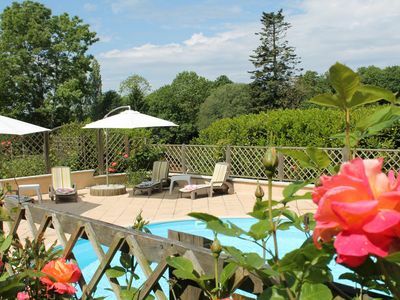 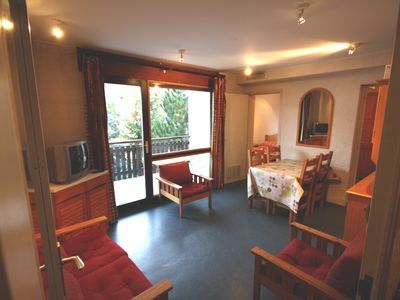 small charming studio, south facing balcony overlooking the slopes and the resort renovated apartment. 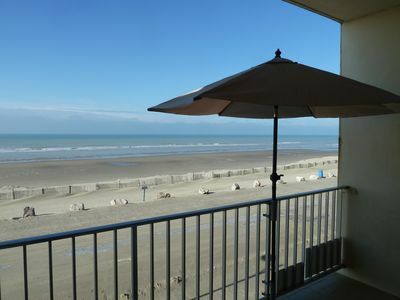 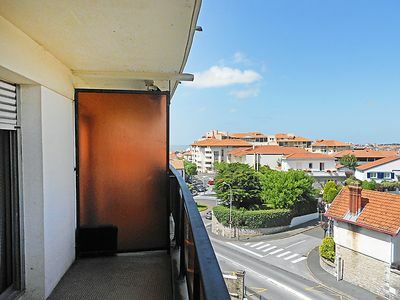 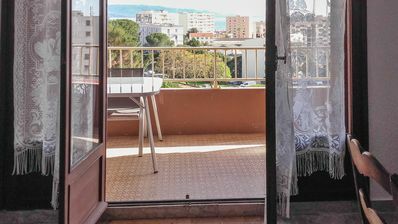 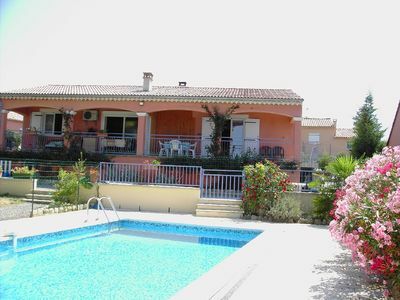 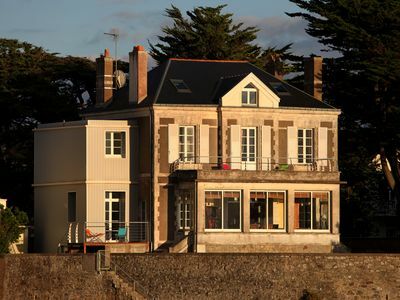 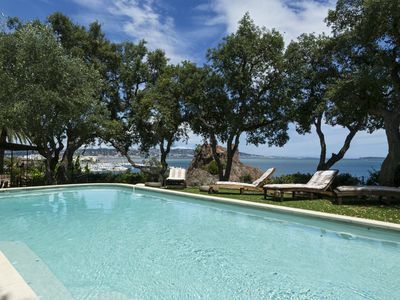 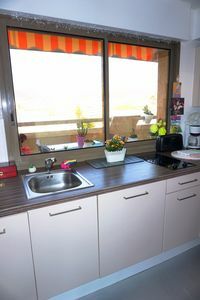 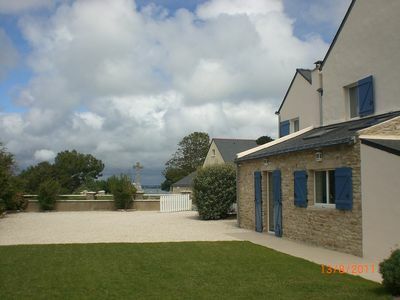 **** FACE SEA APARTMENT LARGE COMFORT IDEAL FOR FAMILIES-EXCEPTIONAL VIEW.